The National Service Training Program Diliman Office (NSTP Diliman Office) partnered with Kabataan Para sa Tribung Pilipino (KATRIBU) in their annual outreach-immersion called “Paskuhan sa Tribu.” Simply called “Paskuhan,” the activity aims to provide free medical services for the benefit of indigenous peoples (IPs) who lack access to healthcare while expressing solidarity with these communities who have been facing human rights violations and issues related to development aggression. For 2018, Paskuhan specifically wanted to address a measles outbreak in a Dumagat community situated in Tanay, Rizal and Gen. Nacar, Quezon. As of July 2018, a total of seventy (70) cases of measles have been recorded. 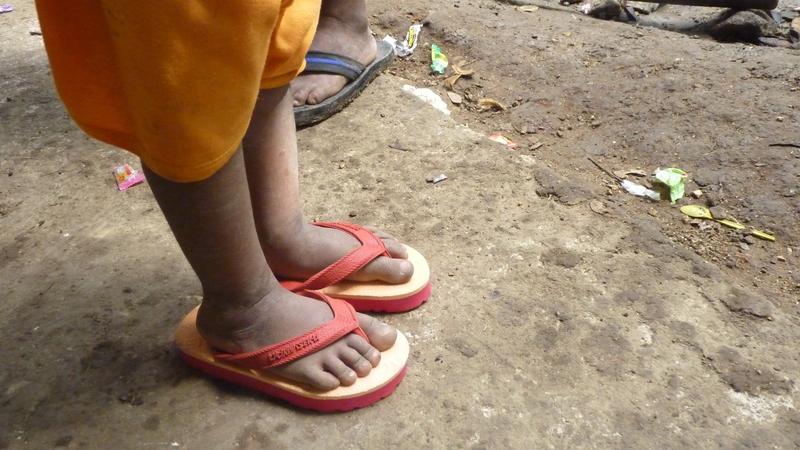 Children below ten (10) years old were especially vulnerable to measles and its complications. Eighteen (18) of the cases resulted to deaths among infants and children. With this, Sitio Nayon, Barangay Sta. Ines in Tanay Rizal, the most accessible convening area for the Dumagats from other barangays, served as venue for the Paskuhan. 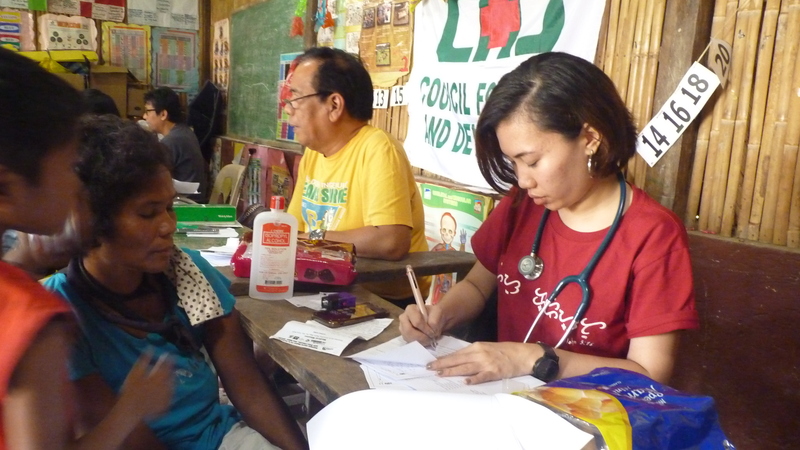 From December 18 to 20, volunteers from KATRIBU and other partner organizations, along with volunteer doctors, nurses and barangay health workers conducted the outreach-immersion. The medical mission itself was conducted on December 19 to 20. 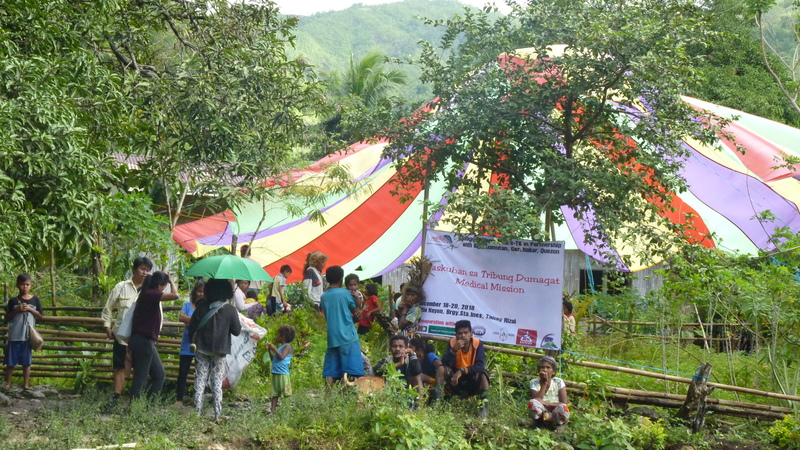 A total of three hundred twenty-four (324) patients were catered to during the medical mission. One (1) infant was immediately brought to Cabading District Hospital to treat the health complications brought about by measles. To address the vulnerability of infants and children to measles, supplements were given to children to increase their immunity to the disease. Seventeen (17) children were also given deworming medicine. Other health concerns by members of the community were also addressed during the medical check-ups. Medicines and supplements (with prescriptions) were given away in a make-shift pharmacy. Lack of knowledge on proper sewage and waste disposal system and its importance. Although a midwife visits the community once or twice a month to check on the health condition of the community, her visits are often unannounced. Since most of the members of the community including children were always working in the fields, the members of the community oftentimes miss the opportunity to tell the midwife their health concerns. Another pressing issue for the community is the establishment of the Kaliwa Dam in Quezon, which will possibly result to the displacement of the Dumagats in their ancestral domain, inundate the forests and watersheds in the area, and endanger the communities who live downstream of the Kaliwa River. 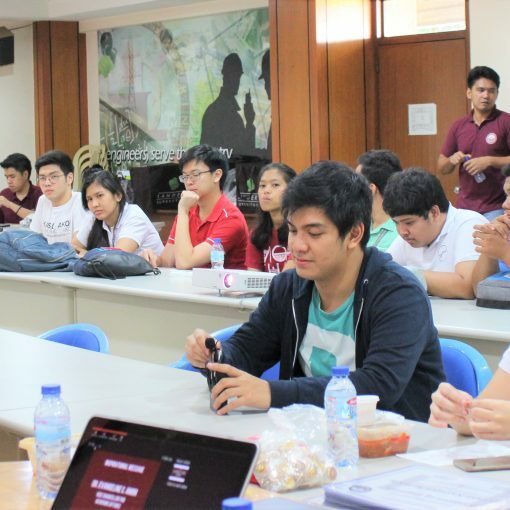 The volunteers facilitated a discussion on the establishment of the Kaliwa Dam. 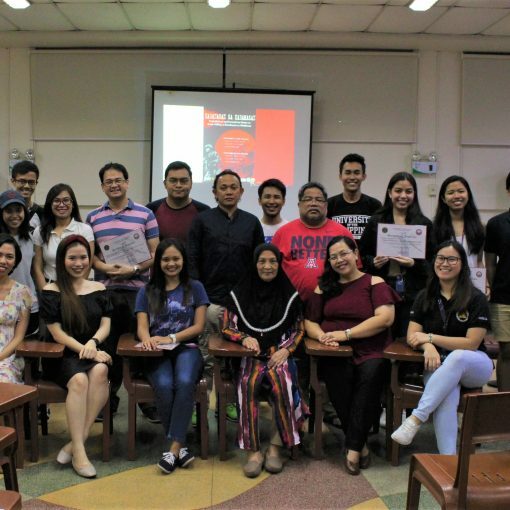 A documentation on the community members’ recent experiences on alleged military aggression and human rights violations culminated in a solidarity night to show support for the Dumagat community. 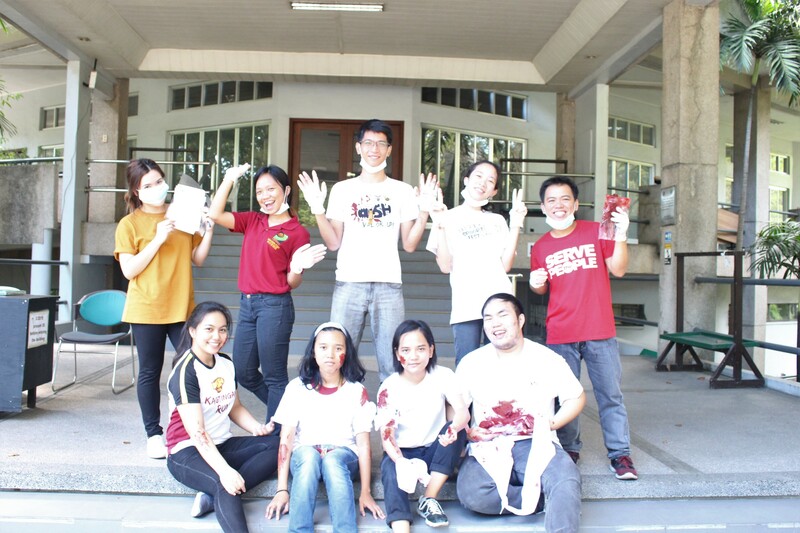 The NSTP Diliman Office took part in the activity by gathering donations for the medical mission and the gift-giving activities. 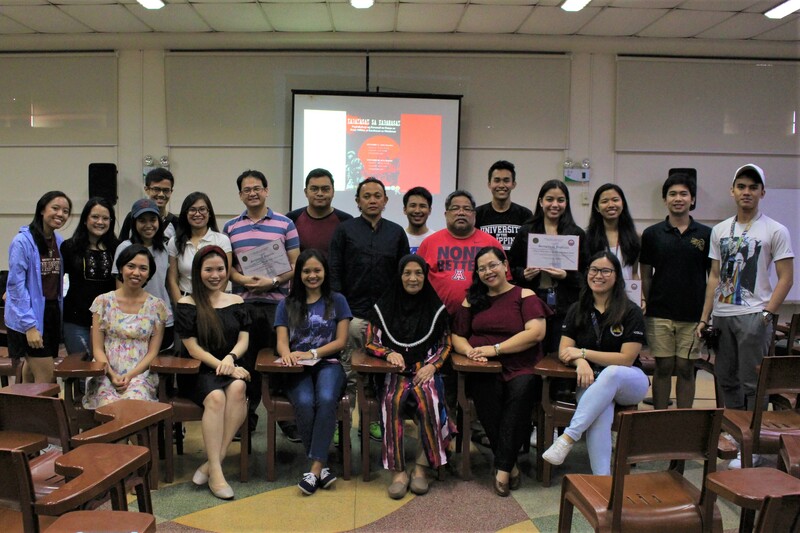 A total of twenty thousand three hundred pesos (PhP 20,300.00) was collected by the Office. 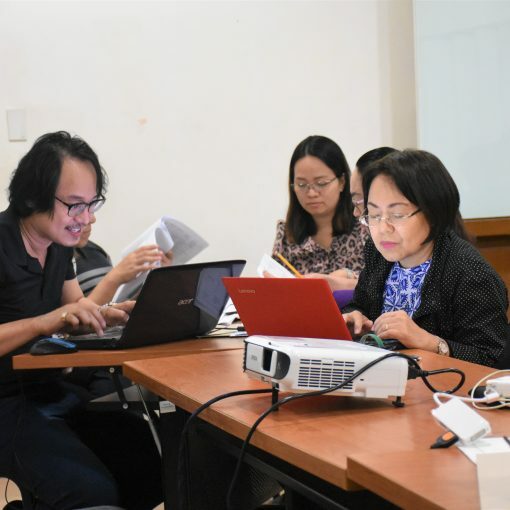 The project staff of the National Government Portal (NGP) under the Department of Information and Communications Technology (DICT) donated eleven thousand pesos (PhP 11,000.00) as part of their Christmas Charity Activity. 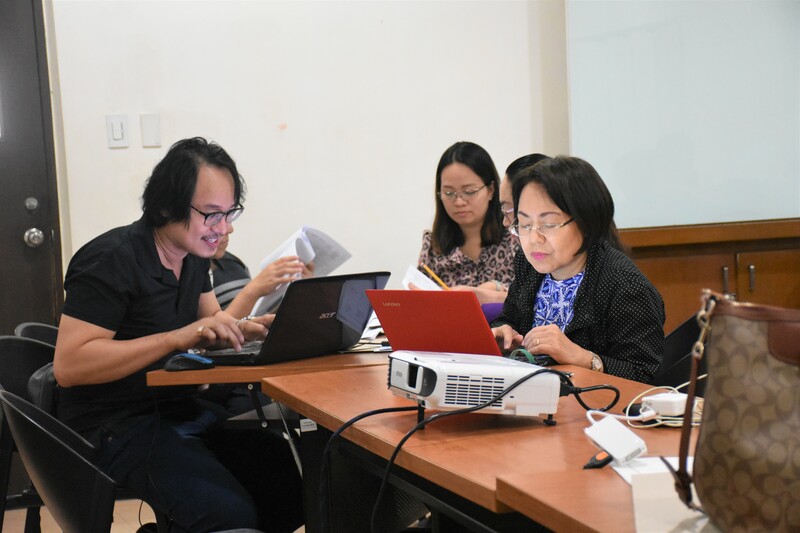 The remaining amount of nine thousand and three hundred pesos (PhP 9,300.00) was donated by NSTP staff and coordinators, OVCAA employees and other concerned individuals. Clothes, food and medical supplies were also collected by the Office. By December 17, 2018, all donations were turned over to KATRIBU. The cash donations were used to purchase medical supplies for the medical mission and pay for other expenses such as transportation and food. Donations in-kind were distributed to the members of the community during the medical mission and gift-giving activities. 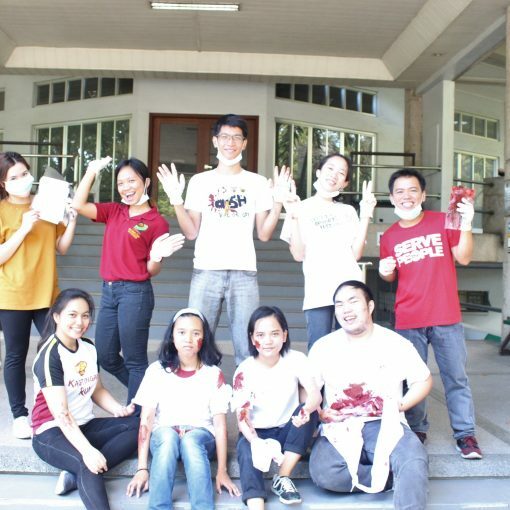 The NSTP Diliman Office is grateful to everyone who supported this activity. Paskuhan was made possible with everyone’s help. Thank you very much!